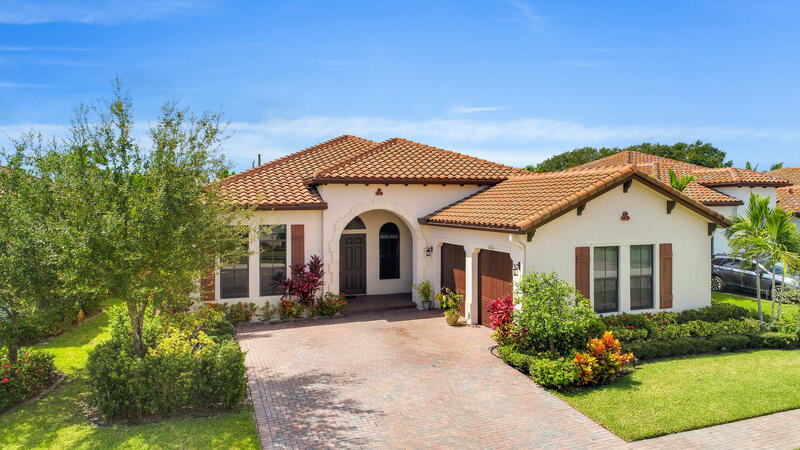 Magnificent 4 bedroom 3.5 bathroom single story home located in Osprey Oaks! Built in 2014 this home is practically brand new! Gorgeous 24x24 porcelain tile shines throughout the living areas of the home! Upgraded open kitchen with plenty of counter and cabinet space! Stainless steel appliances! Tile is in the bedrooms so no need to worry about carpet! Stylish tray ceilings In the living areas and master bedroom! Open covered patio is private and perfect for entertaining! 2 car garage and large driveway provides plenty of room for parking! Osprey Oaks is located in an all A rated school district! This home offers a ton of value, come see it before it is gone!